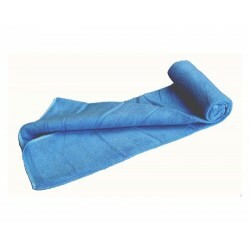 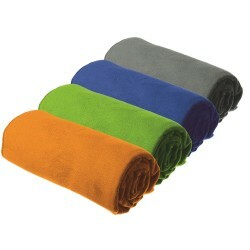 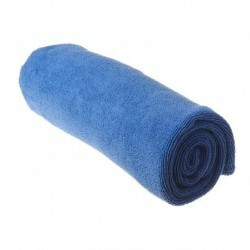 Tha quick-draw terrycloth towel are made from microfiber. 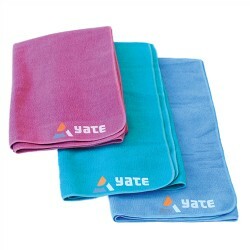 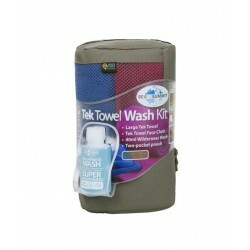 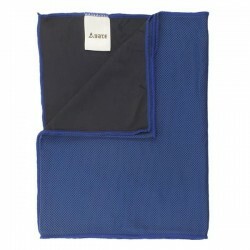 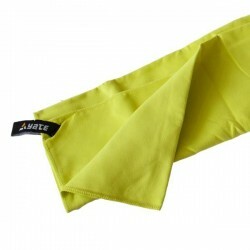 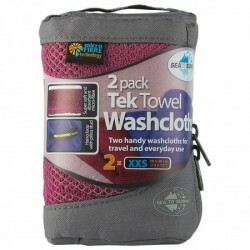 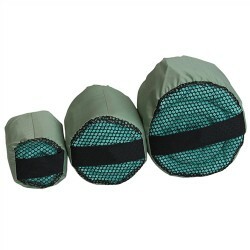 The towel absorbs water well, dries quickly and towel is compact and lightweight. 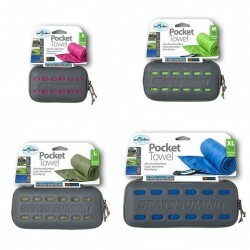 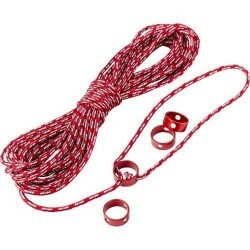 Ideal for travelling.